Are you looking for a ideas for an unusual christmas present? 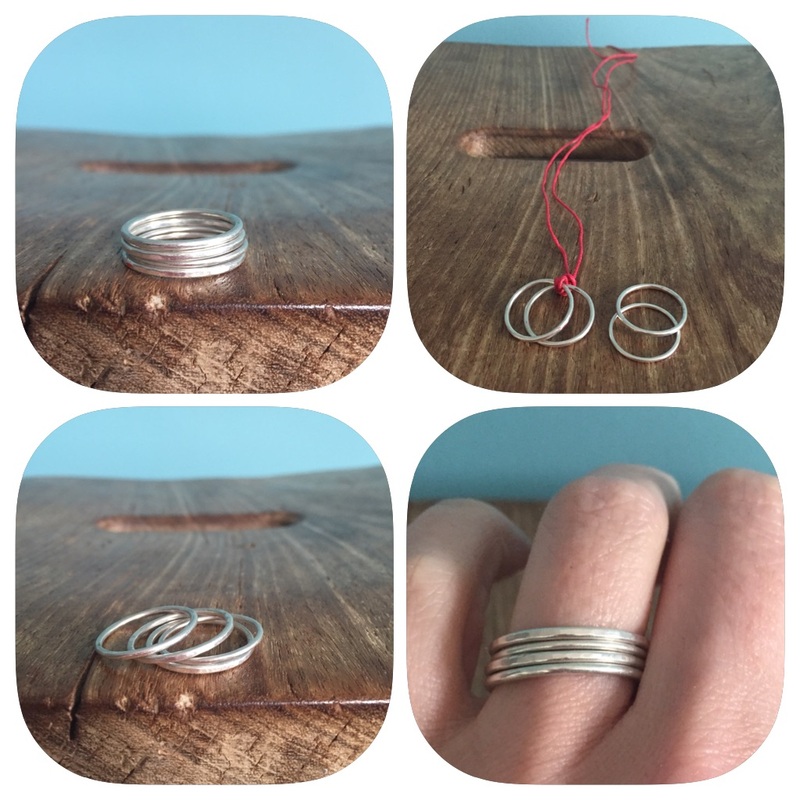 Why not book a jewellery making workshop? Workshop dates for 2017 online now!